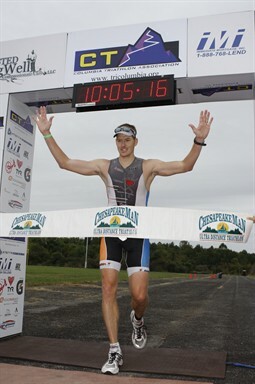 This entry was posted in Photo, Triathlon. Bookmark the permalink. ← 7 More Weeks To Go!